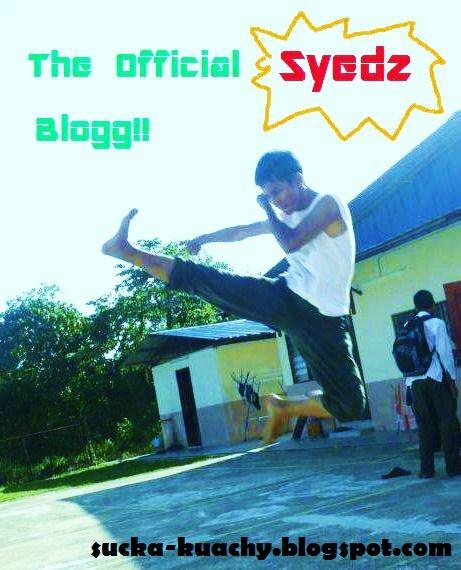 The Adventure Of The Rocker Boy Syedz! : Today'z Song! !